Ive got really long arms so im finding the standard bars a bit high. Plus id like them further forwards but after just looking at my bike it would seem clearance could be an issue on the lock. 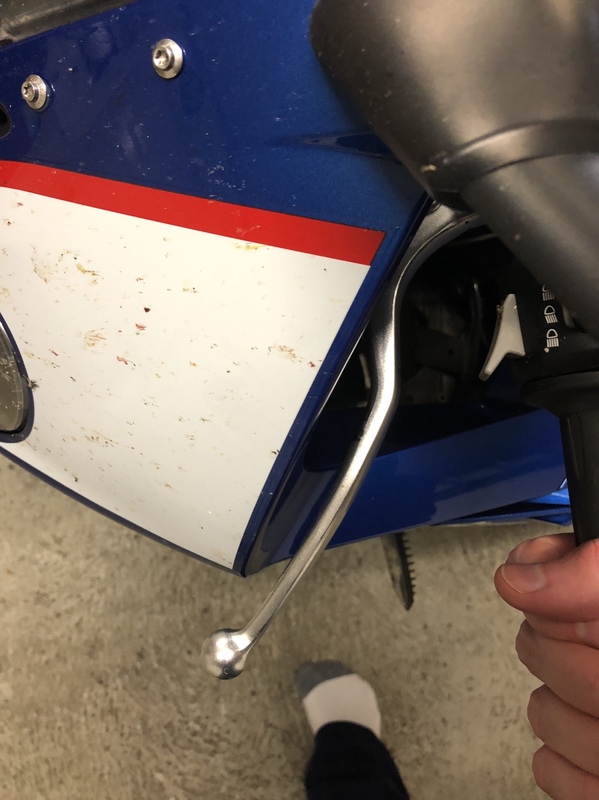 Has anyone tried this with the headlight still fitted? After reading the review i think ive got some thinking to do. It seems like alot of agro and i need my steering lock to work. With regard to OEM bodywork, clearance issues arise when you reduce pull back, i.e. position the bars wider than stock. If you do this you will need to fit bump stops and modify the steering lock in order to continue using it. If you simply mimic a stock like placement than you’ll have no issues at all. Last edited by Oli; 12th October 2018 at 08:07 PM. If you simply mimic a stock-like placement than you’ll have no issues at all. 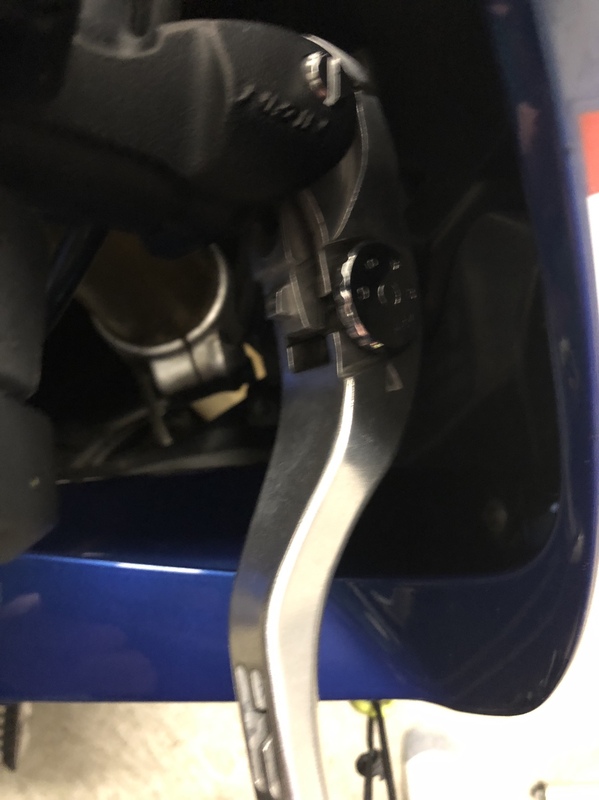 Further to the above post and my full review of the process, the attached photos illustrate the clearance issue (that is avoided through the use of bump stops). Photo 1. Left hand bar. It is important to note that the way in which bars (like rearsets) are placed is largely dependent on height and skeletal structure, for example a slender framed 5 ft 8” gentleman will require a vastly different ergonomic setup than a > 6 ft large frame gentleman. Last edited by Oli; 12th October 2018 at 08:40 PM.